Every now and again it’s nice to pop your head up out of the project list gopher hole and internal work focus to appreciate that you’re part of a much larger community. Each individual and every business contributes to the fabric of Society in their own unique way. At HiH, we’re fortunate to understand the impact of our daily work when we convert proposed energy reductions into tangible metrics like “trees planted” or “cars removed from the road”. But we didn’t want our contribution to be limited to the projects that we’re directly involved in. That’s why we’ve been making Carbon Offset contributions for several years now. In 2018, initiatives that we’re supporting include the Great Bear Forest Carbon Project. Now that’s the way to make “trees planted” feel very very real! 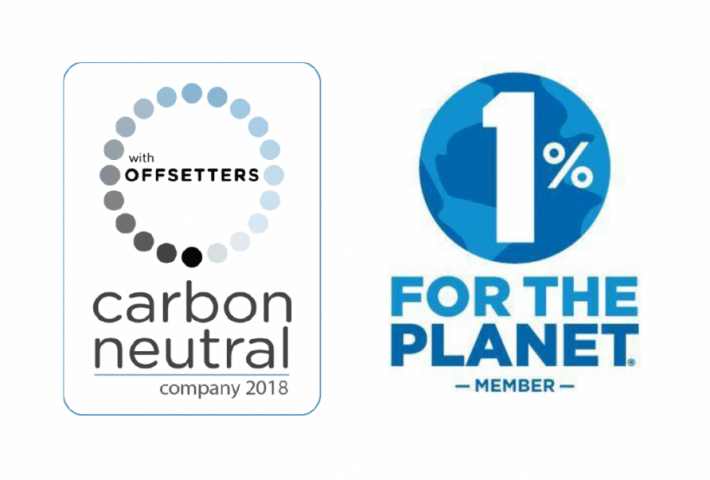 We’ve also recently made the commitment to join 1% for the Planet, an international organization whose members contribute at least one percent of their annual sales to environmental causes. In this way our success as a business directly contributes to the success of others. This is a fantastic organization, started in 2002 by Yvon Chouinard, the founder of Patagonia, and Craig Mathews, the founder of Blue Ribbon Flies. I would encourage all individuals and businesses to seek out similar opportunities to create more impact in the larger community through organizations and initiatives that align with their values. You’ll make new connections and create positive ripples that spread far and wide.